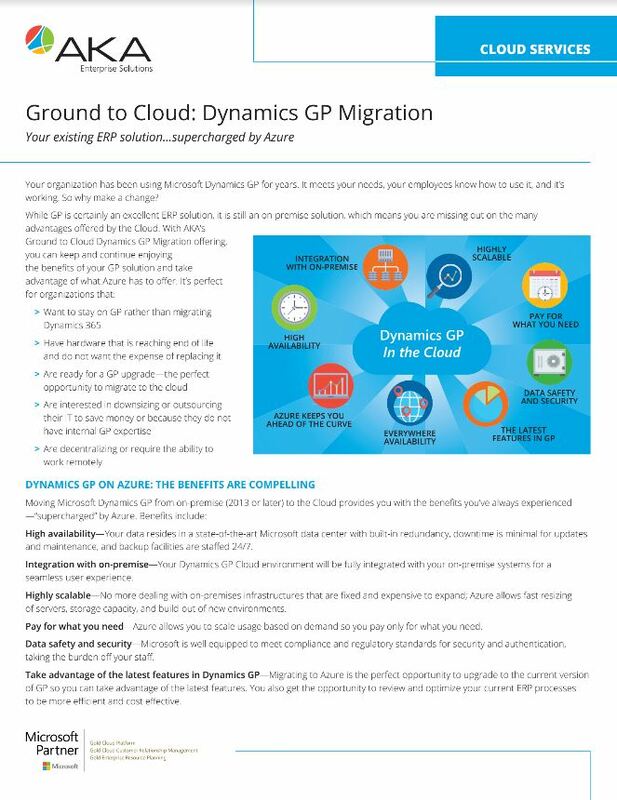 A Dynamics GP Migration is the choice for you! AKA can move your GP application into Azure as a SaaS solution. Download the solution brief for more information.